Southend United's midfielder Alex Woodyard must be making an impression in the Conference South; the Hampshire side may be struggling this season, but they've asked the teenager to hang around foe a touch longer. 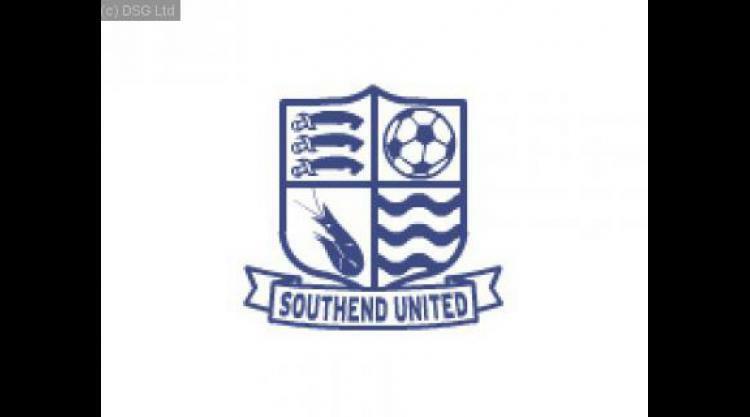 Shrimpers midfielder Alex Woodyard has extended his loan at Blue Square Conference South club Farnborough for a further month until the end of November, and in their present precarious league position, they need all the help they can get! The 18-year old has already been with the Borough since the end of August when he joined with fellow midfielder George Smith. Woodyard has followed Kane Ferdinand into the Republic of Ireland Under-19 squad after making his Shrimpers debut against Burton last December, and has since added two more appearances to his tally. Smith, on the other hand, was sitting on the bench for the Southend reserves 5-0 defeat of Essex rivals Colchester last week, George though, who has also been on loan at Ryman Premier Division side Great Wakering Rovers, has yet to make a senior Shrimpers appearance.